Library: The school is in the process of equipping its library on a priority basis with books on a wide range of interests, carefully chosen to be of education value to the students of all age groups under the guidance of a qualified librarian. 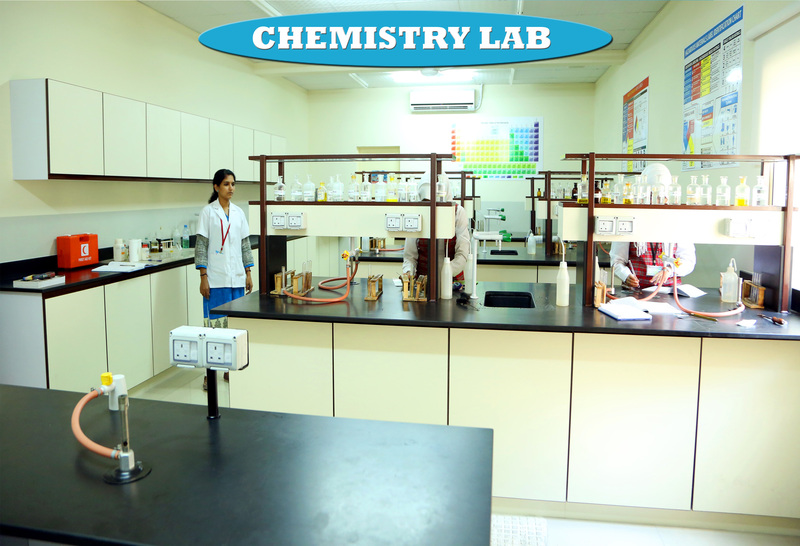 Laboratories: The science department has separate laboratories for physics, Chemistry and Biology. 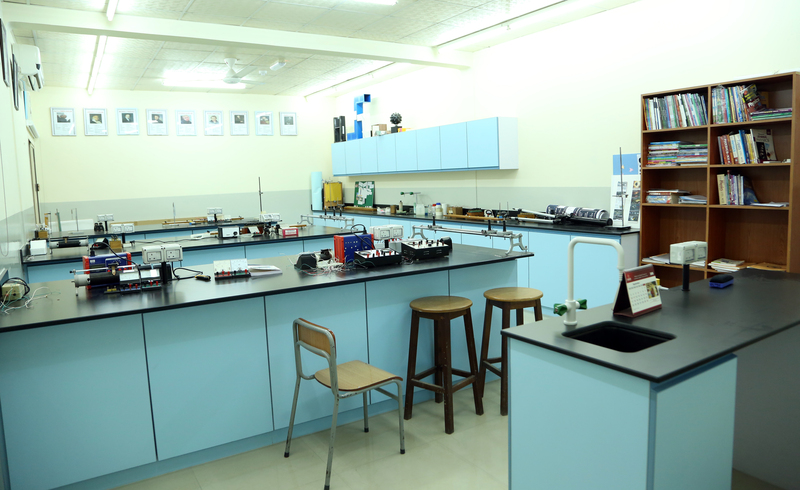 Students of class VI to XII have facilities to do experiments. Demonstration classes are also held for students of lower classes at regular intervals. Besides the above a separate laboratory is established for Mathematics also. Medical Care: A separate room is provided for the clinic and a qualified nurse attends to students requiring emergency treatment. A medical record of all the students is maintained. 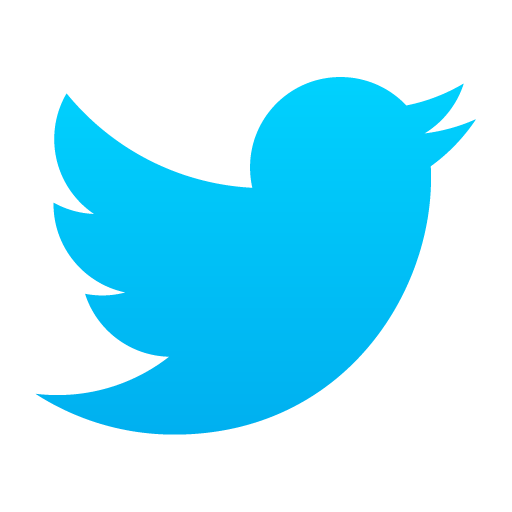 The Bookstore: Textbooks, stationery etc., are available in the school store. Parents are requested to avail the services of the stores to ensure uniformity in textbooks and notebooks. The School Canteen: The school canteen caters refreshments for the students during the break time. The School canteen serves health and nutritious snacks and juices at reasonable costs. A strict standard of hygiene is maintained by the vigilant staff. 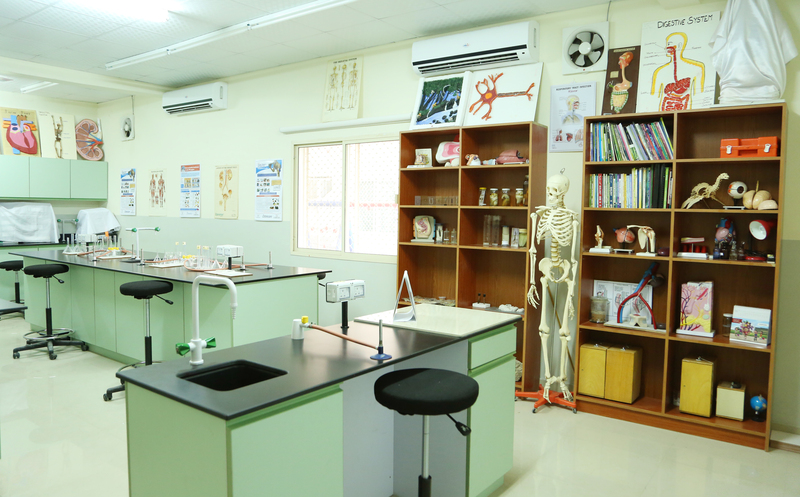 Computer Lab: The school has taken steps to get the students oriented to computer education from Grade I onwards. Each student gets his hand on computer training. A large Computer Lab is setup for this purpose. Uniform: School Uniform is made available through approved outlets. Transportation: Keeping in mind student’s safety and comfort the school provides air-conditioned buses which are routed through different parts of RAK.